1317 .5/8 EC ( CSA 202 10 ) - 'Premium' Bearing Insert with a .5/8 inch bore. 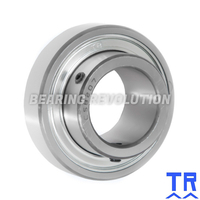 1320 .3/4 EC ( CSA 204 12 ) - 'Premium' Bearing Insert with a .3/4 inch bore. 1320 20 EC ( CSA 204 ) - 'Premium' Bearing Insert with a 20mm bore. 1325 .7/8 EC ( CSA 205 14 ) - 'Premium' Bearing Insert with a .7/8 inch bore. 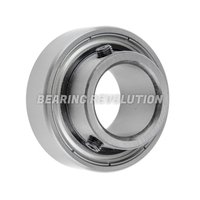 1325 1 ( CSB 205 16 ) - 'Premium' Bearing Insert with a 1 inch bore. 1325 1 EC ( CSA 205 16 ) - 'Premium' Bearing Insert with a 1 inch bore. 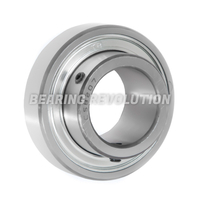 1325 25 ( CSB 205 ) - 'Premium' Bearing Insert with a 25mm bore. 1325 25 EC ( CSA 205 ) - 'Premium' Bearing Insert with a 25mm bore. 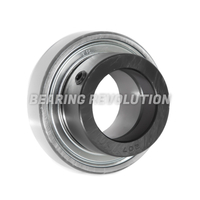 1330 1.1/4 EC ( CSA 206 20 ) - 'Premium' Bearing Insert with a 1.1/4 inch bore. 1330 30 EC ( CSA 206 ) - 'Premium' Bearing Insert with a 30mm bore. 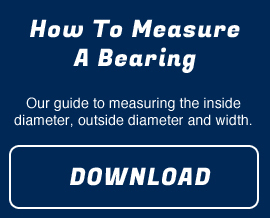 1335 1.7/16 EC ( CSA 207 23 ) - 'Premium' Bearing Insert with a 1.7/16 inch bore. 1335 35 EC ( CSA 207 ) - 'Premium' Bearing Insert with a 35mm bore. 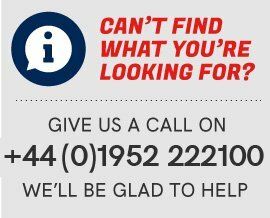 1340 40 EC ( CSA 208 ) - 'Premium' Bearing Insert with a 40mm bore. 1345 45 EC ( CSA 209 ) - 'Premium' Bearing Insert with a 45mm bore. 1350 1.15/16 EC ( CSA 210 31 ) - 'Premium' Bearing Insert with a 1.15/16 inch bore. 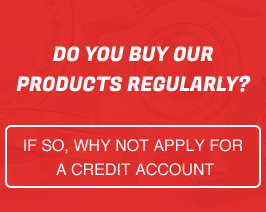 1350 50 EC ( CSA 210 ) - 'Premium' Bearing Insert with a 50mm bore.